DPC_WATCHDOG_VIOLATION is one of the most annoying and frustrating bugs. This DPC_WATCHDOG_VIOLATION error often occurs when the mouse pointer freezes or the program fails on your system after the operating system update. This error is followed by the system crash or the blue death screen, commonly called BSOD, which is certainly very annoying for users. 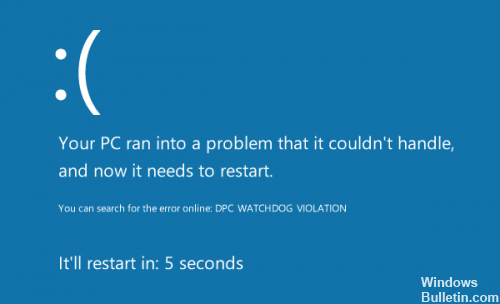 DPC WATCHDOG VIOLATION Blue Screen under Windows 10 results from various factors, for example if your hardware is incompatible, defective drivers or damaged system files are present. In this case you only want to correct this Windows 10 error, so that you can no longer occur when the next Bluescreen Error DPC Watchdog Violation error occurs. Right-click the Start icon and select Device Manager. 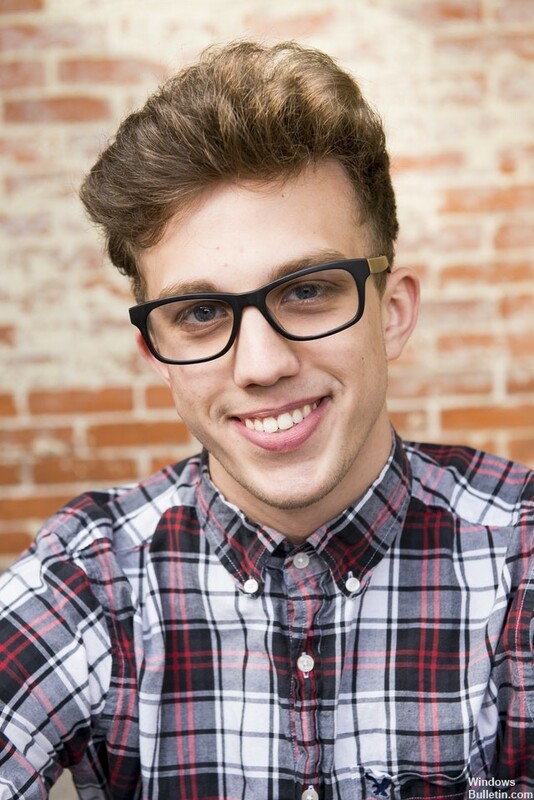 Expand the ATA/ATAPI IDE controller. Select the controller named “SATA AHCI” (e.g. standard SATA AHCI controller). To verify that you have selected the correct controller, right-click the controller, select Properties, click the Driver tab, and then click Driver Details. Check if iastor.sys is a listed driver and click OK.
From the Driver tab, select Update Driver. Select Browse my computer for the driver software. Select Let me choose from a list of device drivers on my computer. Choose the standard SATA AHCI controller. Click Next, then Close, and restart your computer. As you can see, there are a number of reasons for the DPC_WATCHDOG_VIOLATION error, but fortunately, most of them can be easily excluded. For example, the first thing to do is to check all the data and power cables on your computer. In some cases, if they are not properly connected, the system may read that the hard disk is not available and crash. If all cables are intact and properly connected, you can continue and check the status of the hard disks. If you are using a solid-state drive (SSD) on your computer, I recommend that you download the latest firmware version from the manufacturer’s website and update your SSD. Sometimes your Windows cannot properly manage your SSD until the firmware is updated. Press Windows + E to start File Explorer. Look in the left sidebar, right-click My Computer and select Manage. It may have a different name, for example This PC, depending on the version of Windows you are using. 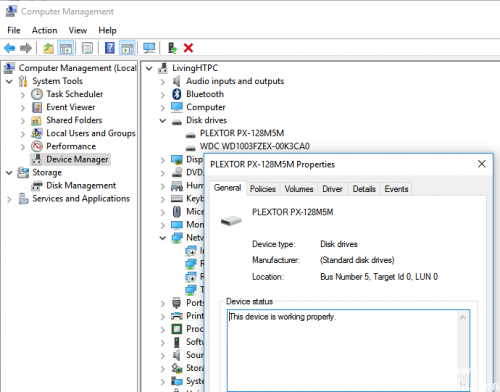 In the Computer Management window, look at the left sidebar and select Device Manager. In the drive list, you can see the type of SSD used and the model number.